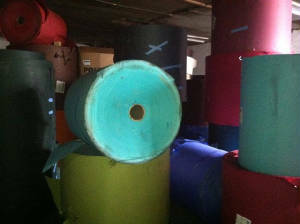 We sell both pure stocklot color rolls, or as new excess primer ream wrapped palletized color sheets. Most basis weights Full truckloads export printers and converters. We have good rolls color transition and regular for 2018.
and Mexico only. Outstanding buy, as new. Ongoing supply. Cream and ivory shades. 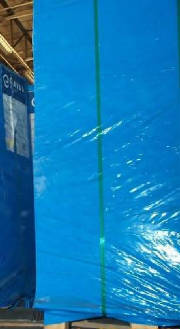 Job lot excess 50-200 cms coated and uncoated most gsm. We get about three or four lots yearly from mill. Pricing works. 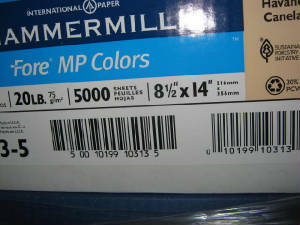 Color paper- Prime. US market only. We are the only merchant selling indent and stock for this European mill in North America. Sold under market price levels. Rolls and sheets. 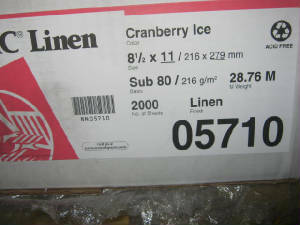 70 80 gsm= 50 # and 60#. Woodfree. Same mill as the cream and ivory woodfree. This paper is for extremely high quality print results. You should be a very high quality printer or an editorial with demanding requirements. Ask details. Rolls or sheets. Year 2018: For export outside the US- new offer- significant tonnage. Pastel colors. Jumbo rolls from 1-3 meters. Discounted Lots of light green.= Offer #3. ASK price. One time only. Each offer is for very large tonnage- but you can take as little as one truckload. Subject to prior sale. First class packaging. Ready for export. How we sell the big lots: We don t hold on to these trying to wait for price increases. We don t speculate. We buy the rolls and try to move them as quickly as possible. This is done by negotiating , buying the rolls, and turning them over right away. We try and avoid extra transport and handling of the rolls so they do not get damaged. 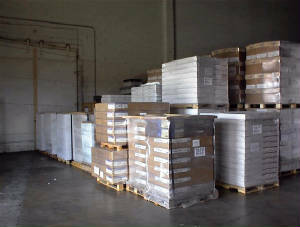 Our large local and international client base allows us to sell paper very fast - often within 4 to 5 days. 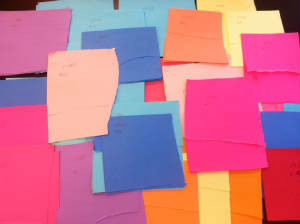 There are color and other specialty rolls available throughout the year. Be sure to email and sign up on the waiting list. We ll get you good discounts. You may already know some of our clients personally. Much of our business comes from "word of mouth" and client recommendations. 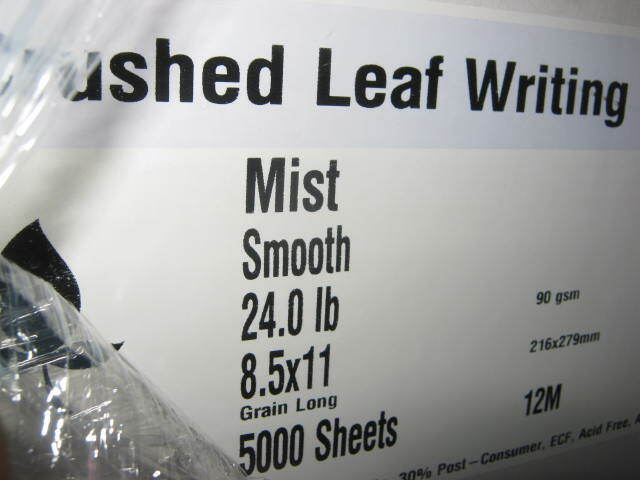 150 gsm Rolls, 175 gsm rolls, 216 gsm and 270 gsm in a wide range of colors: Known as "Cover stock" this is mill excess inventory and can be delivered inexpensively worldwide. 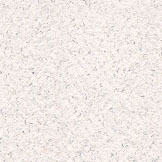 The surface is either smooth "S"finish, or slightly textured "T"vellum type finish(a little rougher surface). You want solids and halftones photos printed on the smooth finish, but the "T" finish is great for booklet covers or posters! Plenty of grey- dark and light; also the blue/gray type shades of mist, "sky" etc.! We can convert to sheets for Europe and North America; including Canada and Mexico! Full trucks for export, photo accompanies each lot. We worry about the end use, so the quality must be acceptable. Otherwise, we don't sell it.